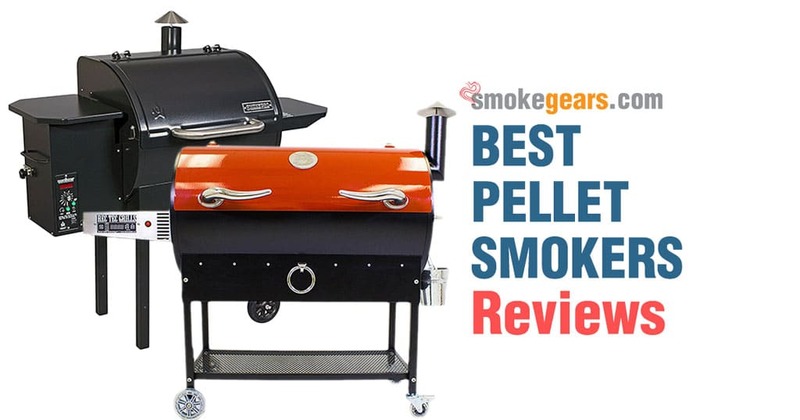 Well, if you get yourself a wood pellet smoker not only you can enjoy such an event in the summer, but also continue doing the same in the winter. 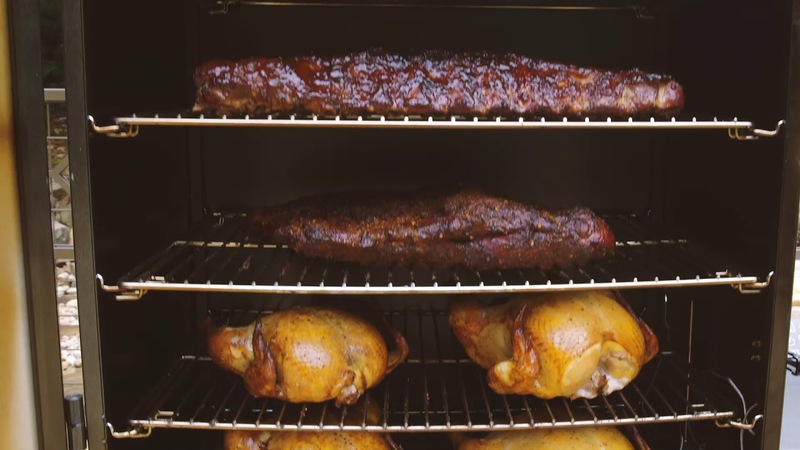 Today, pellet smokers often come with the â€œturbo heating technologyâ€� that can help you fire up the grill even in the winter. 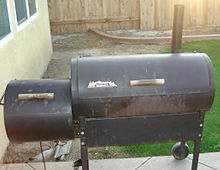 Go get yourself a pellet smoker and donâ€™t let something as trivial as seasons, limit your enjoyment. Because a smoking warm piece of marbled, top quality fatty meat is best enjoyed on a cold night.